If you wish to manage your booking, such as adding checked baggage, seat selection and viewing your itinerary, please follow the steps below to log in to the Jetstar website with your Jetstar airline reservation number (6 digits) and the passenger’s surname. You can find your Jetstar airline reservation number on your e-ticket, which can be downloaded from "MY BOOKING" page. For more details, please refer to: How do I find my airline reservation number? 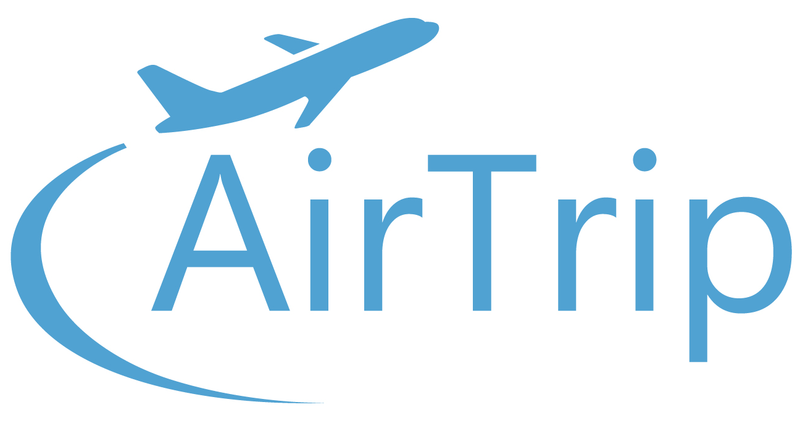 Please note that as your booking was made through AirTrip, you are not able to retrieve your booking from the airline website using your own email address. Please use your surname (family name/last name) instead. Visit Jetstar's website. Enter your airline reservation number and your surname to log in. There you will be able to manage your booking, including adding checked baggage and meals to your reservation for each passenger.